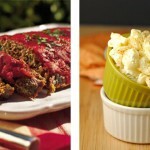 If you’re cooking for a crowd or have a bunch of kids over this recipe is genius! 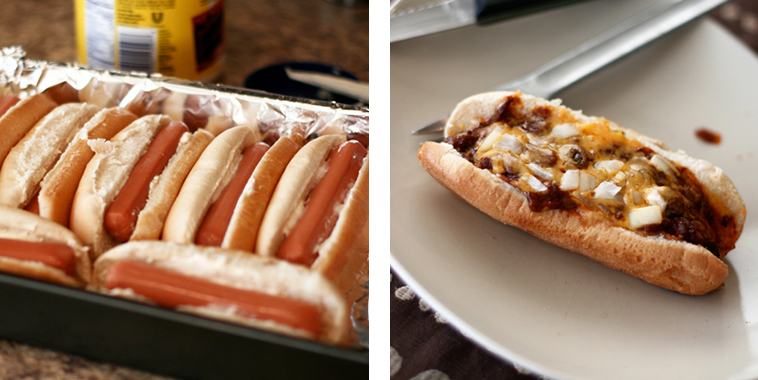 These oven hot dogs are absolutely delicious and save you a lot of time. It’s such an easy preparation! The toppings added are absolutely mouth-watering and so flavorful! 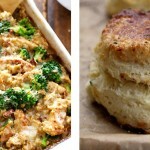 You will find yourself making these on a regular basis, the family will love it!